Get competitive quotes on outdoor advertising in Boise! 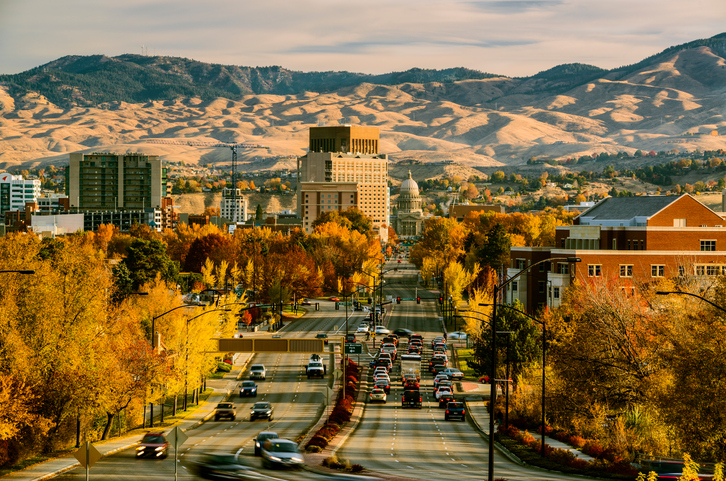 The city’s stunning natural wonders and variety of activities make Boise a great location for outdoor advertising. Boise boasts the beautiful Beautiful Boise National Forest and Bogus Basin Ski Area in addition to the Idaho Aquarium. Find prime billboard locations downtown near the Boise Art Museum, or target sports fans by Memorial Stadium. The booming I-84 is a sure bet to attract incoming and outgoing traffic to your campaign. Learn more by clicking an ad format below. You can also begin by browsing BillboardsIn’s large database of OOH options for your campaign in Boise.